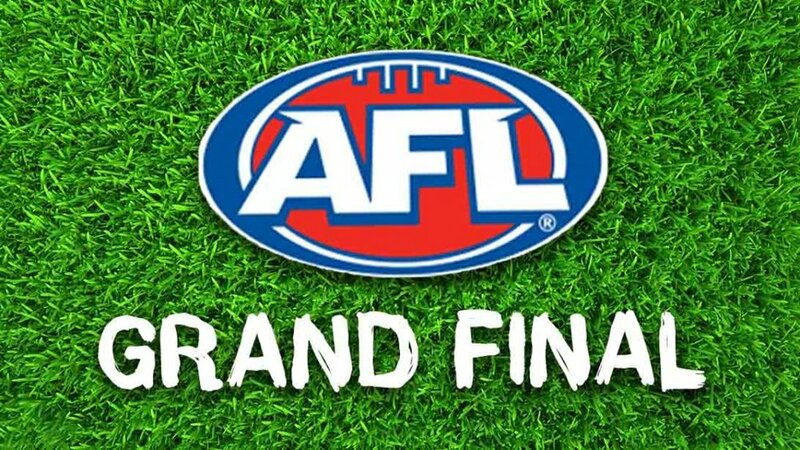 The AFL season has wrapped up and the Grand Final scored in 3.694 million viewers across Australia to watch the final kick off between Richmond vs Adelaide. Here are the top 10 biggest campaigns aired during the Grand Final. Log in to view impression data on each TV ad spot. BigDatr tracks next-day TV performance data of each campaign aired between any show.